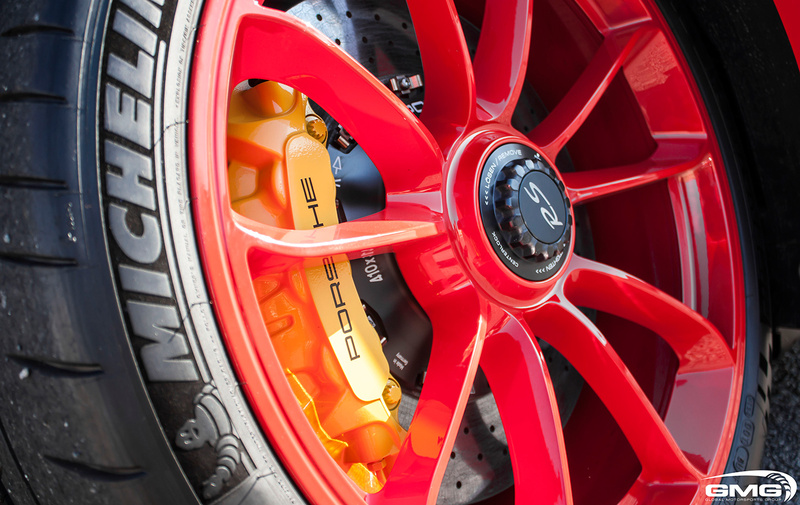 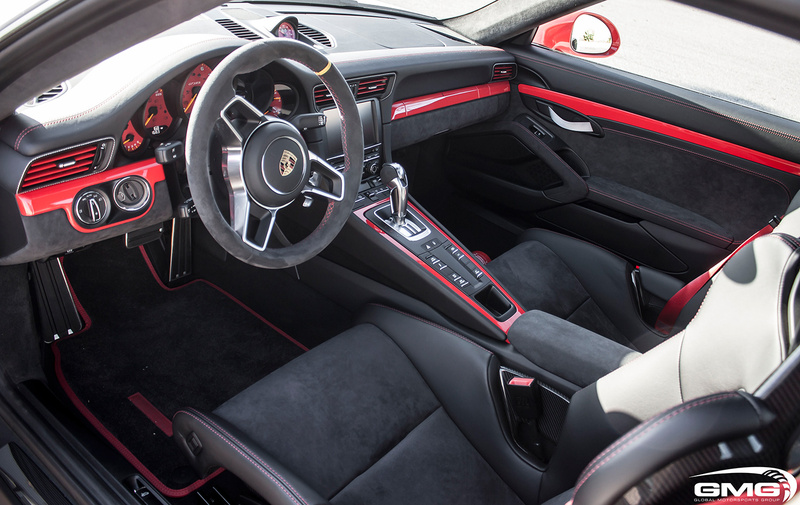 This 991 GT3RS is a great example of when “Porsche Exclusive” and GMG components combine to create one of the most unique RS’s in the world. 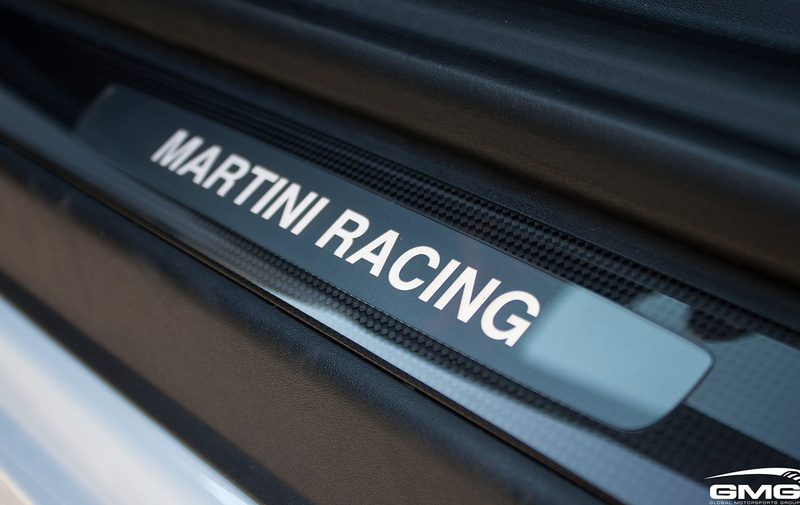 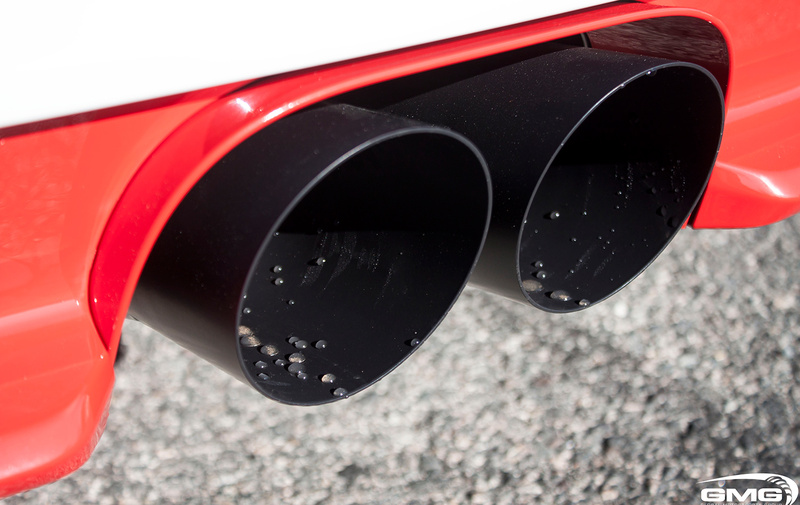 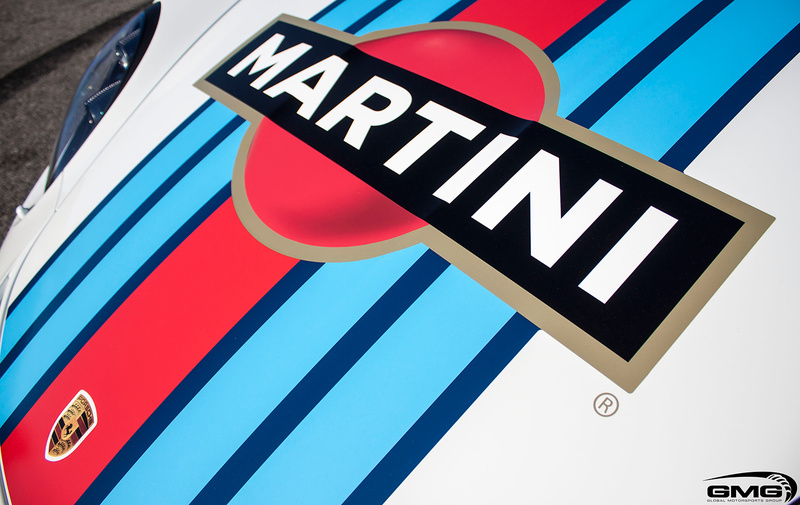 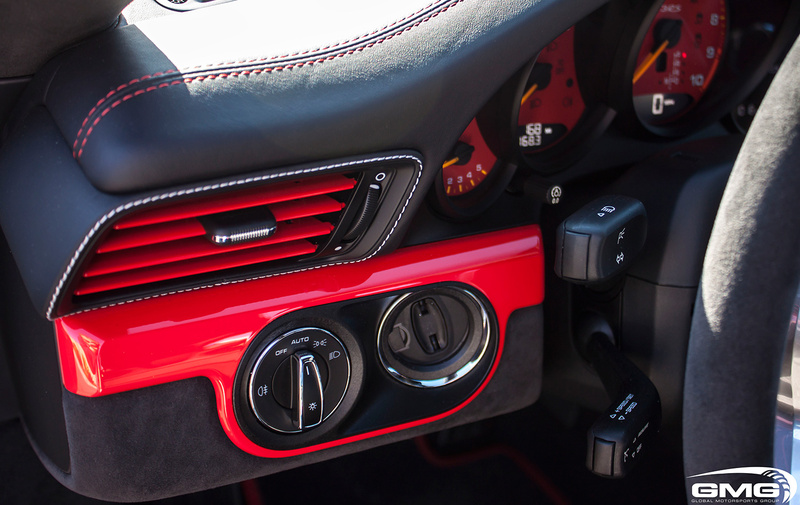 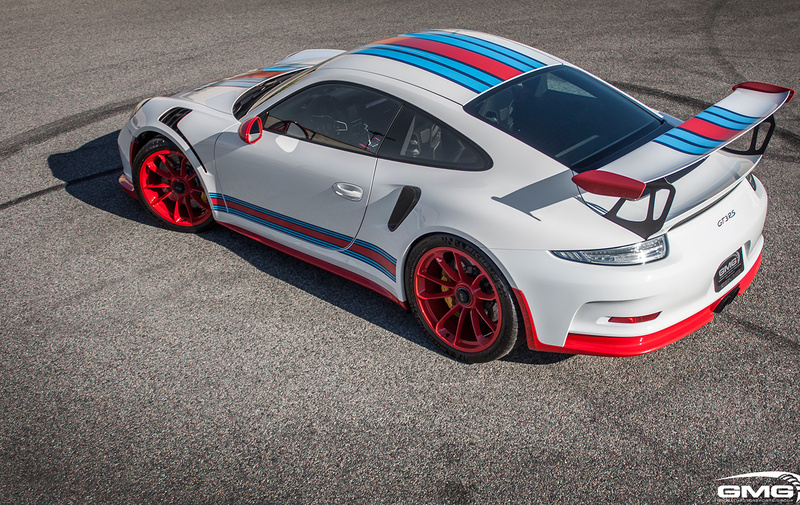 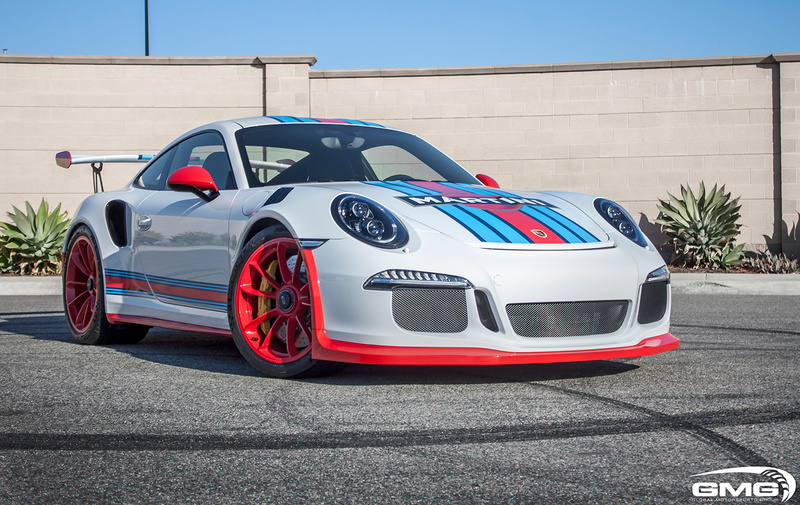 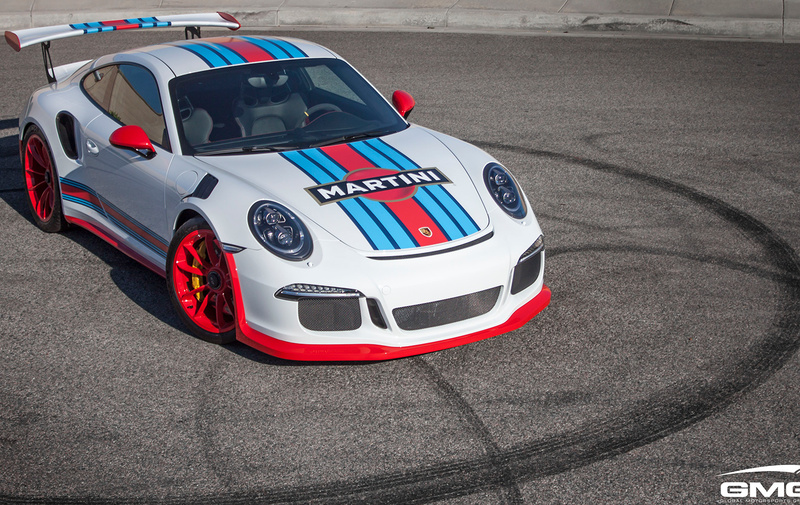 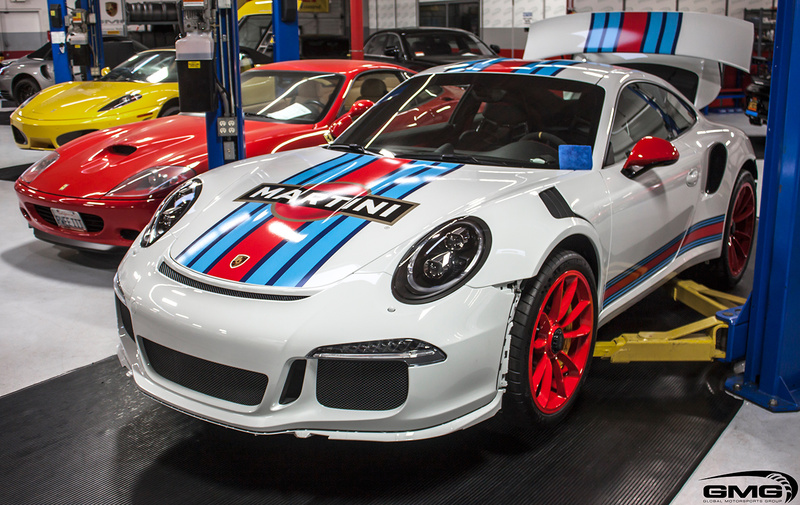 The Martini livery (with matching interior stictching and side sills) is the creation of the Porsche Exclusive department while the exhaust, carbon accents, and painted lower trim is all GMG. 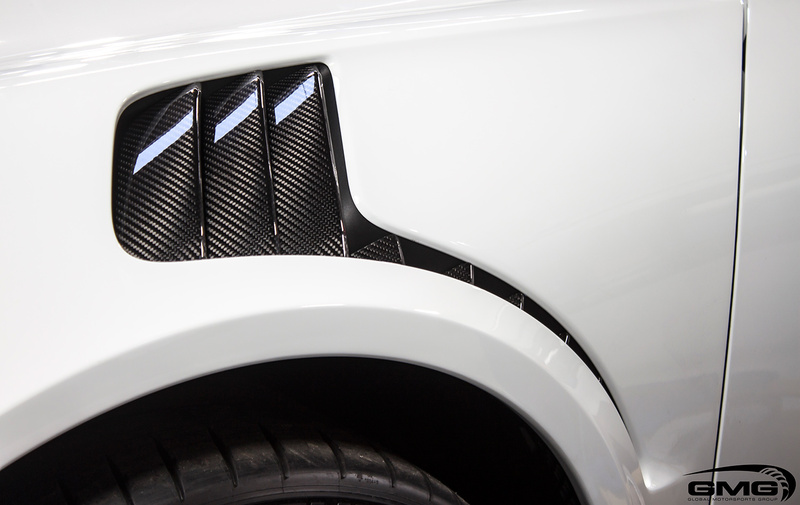 Exterior: GMG Custom Painted Matching side skirts, front splitter, and rear valance. 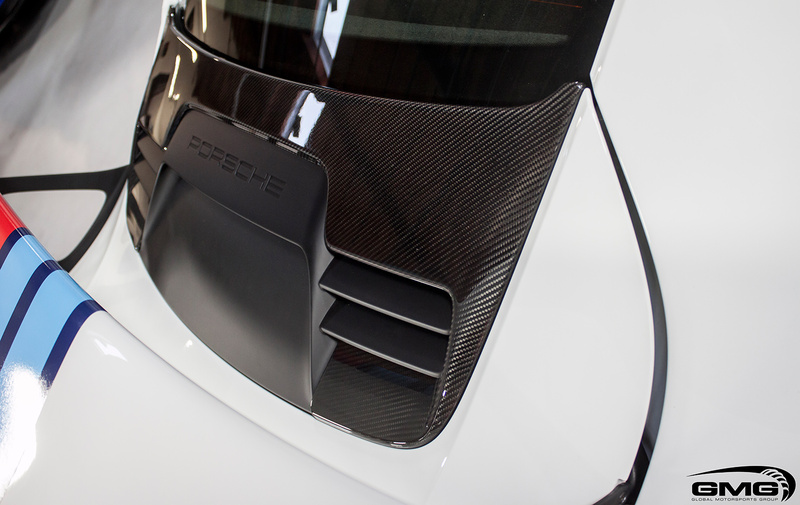 TechArt Carbon Fiber Fender Louvers, and Rear Engine Cover.